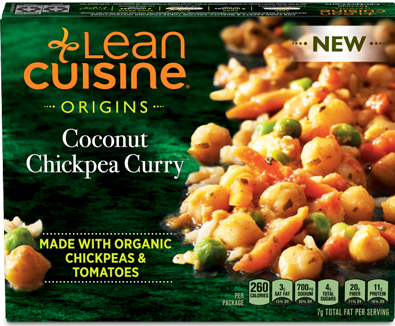 Nestle's Lean Cuisine brand has introduced a new line of meatless dishes called Origins. Among the new varieties, the gluten-free Coconut Chickpea Curry is prepared with organic chickpeas, organic tomatoes and long-grain brown rice in a Malaysian-style coconut curry sauce. Quest Nutrition's new Thin Crust Pizza has a gluten-free crust made with a dairy protein base, resulting in a high protein, low carb meal. 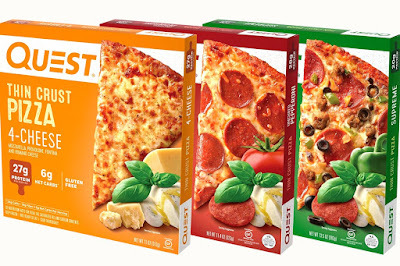 The pizzas come in four-cheese, supreme and pepperoni varieties. Caulipower has introduced the first-ever frozen paleo cauliflower pizza crust. 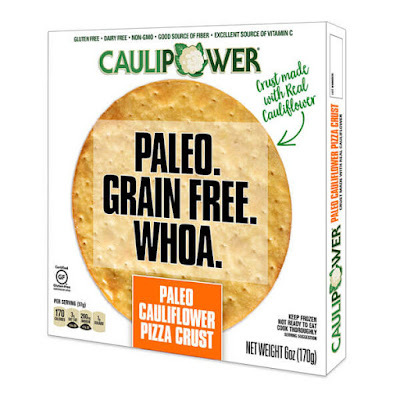 This grain-free, gluten-free, dairy-free crust uses cauliflower as the first ingredient. 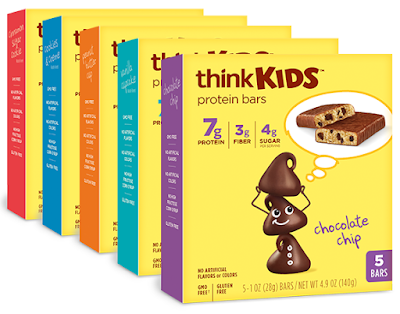 The makers of thinkThin protein bars launched a new kids' line that gluten free. The bars contain 7 grams of protein, 3 grams of fiber and 4 grams of sugar per serving. Flavors include Chocolate Chip, Cookies & Creme, Cinnamon Sugar Cookie, Peanut Butter Cup and Vanilla Cupcake. 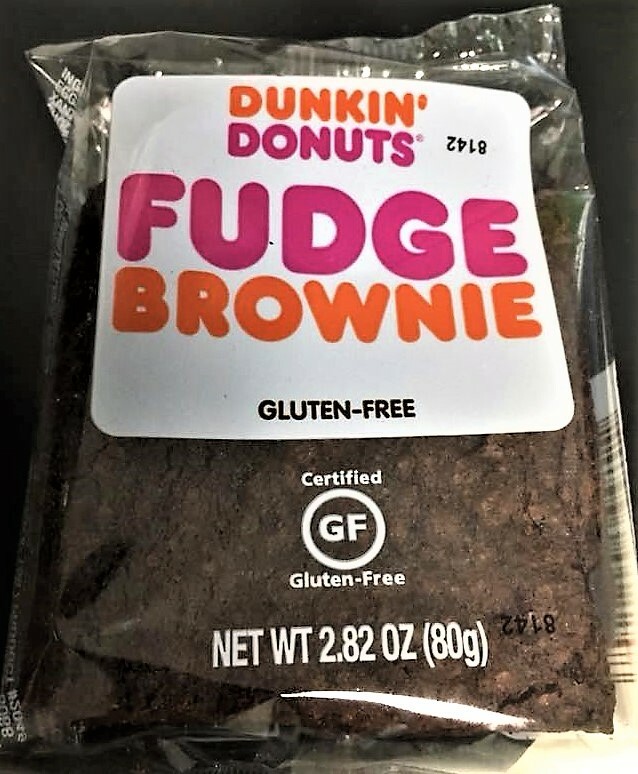 After testing out a gluten-free brownie option at selected locations in Boston, Dunkin' Donuts has rolled out the chocolate treat at most tri-state area locations. It's a pre-wrapped, GFCO-certified brownie made for Dunkin' by Rich's Foods that sells for about $2. Locally, Mac Mart in Rittenhouse Square (104 S. 18th St., 215-444-6144) and in Newark, Delaware (45 E. Main St., 302-384-0239) offers gluten-free mac-and-cheese daily with advance, same-day notice. The gluten-free pasta is cooked in a clean and unused pot. Sun Dog on the Beach in Wildwood Crest (430 E. Louisville Ave., 609-305-4293) has a dedicated fryer for chicken fingers, fish tacos and fries. Zoes Kitchen has just opened on the outskirts of the Moorestown Mall (1205 Nixon Dr.). Many items at this Mediterranean fast-casual chain are gluten free. 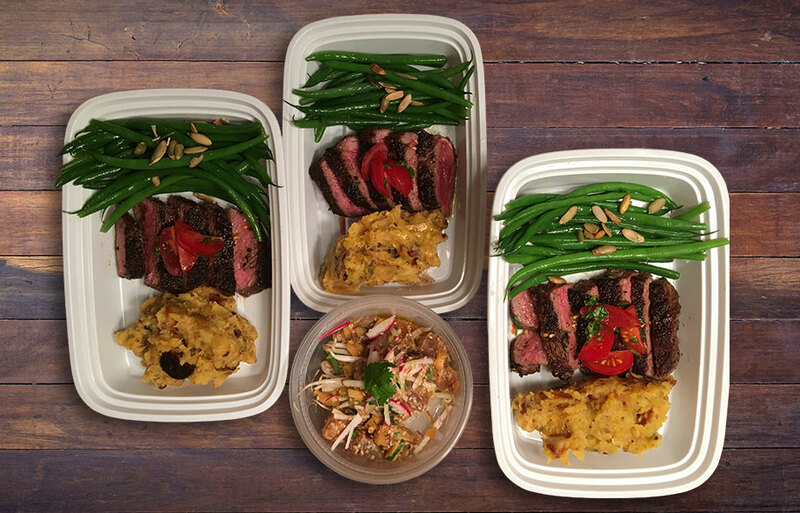 Grubr Eats is a new, all-gluten-free prepared meals service based on Medford, New Jersey (13 Jackson Rd., 609-714-7119). 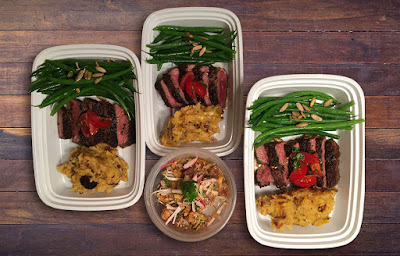 Menu items, which change weekly, can be picked up in person or delivered on Sundays and Wednesdays.